Canon 1Ds MkII. Price $1750. I mainly use this for portraits, landscapes, and macro, though I do often use it for general wildlife. 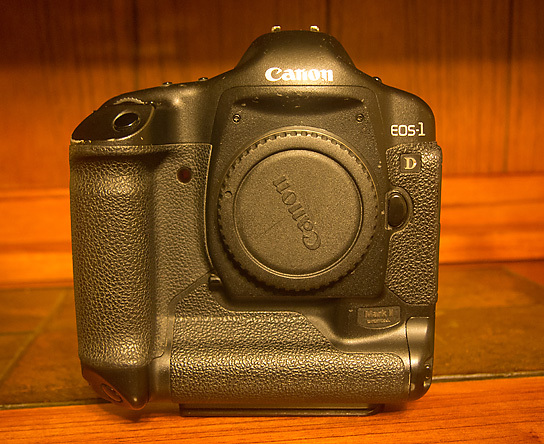 Canon 1Ds MkII. 16mp Full-Frame Camera. L-Plate sold separate. 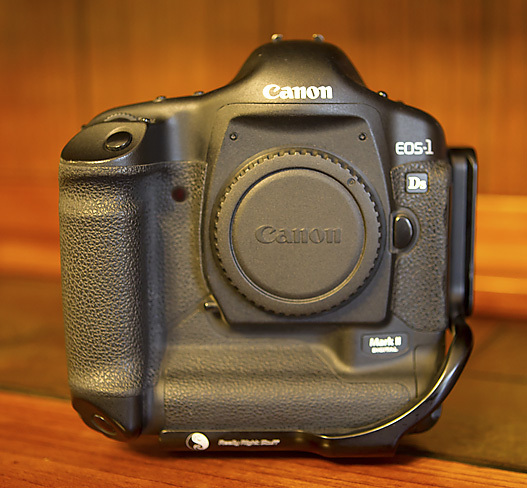 Really Right Stuff L-Plate for Canon 1D/1Ds Cameras. Price $145.00 (will not sell this unless camera is sold too). Canon 1D MkII. Price $800. This is my action camera as it shoots 8 frames per second but I often use it for portraits as well. Canon 1D MkII. 1.3x crop factor body with 8fps. Sweet! New shutter replaced about one year ago. Really Right Stuff Conventional Plate for Canon 1D/1Ds camera bodies. Price $40.00 (will only sell when camera body sells). 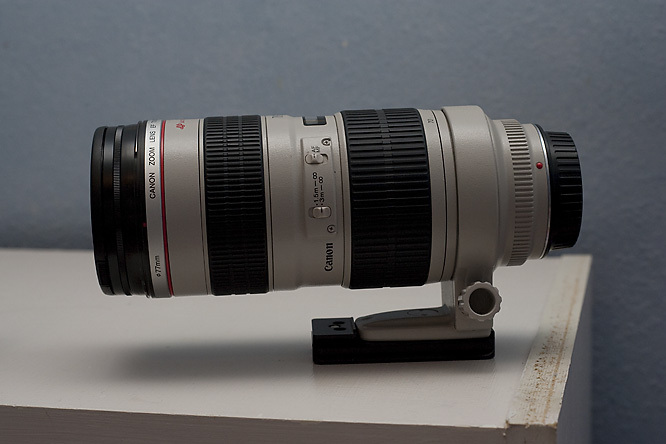 Canon 70-200/2.8 non-IS. Price $1,100. This is one of the most versatile and most used lenses in many photographers bags. It is an excellent portrait lens, a macro lens when used with diopters, and a wildlife lens (not typically long enough for birds). When paired with a 1.4x extender it becomes an effective 98-280mm focal length. Canon 70-200/2.8 non-IS. Lens plate not included but lens hood is. 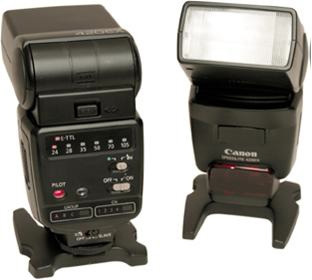 Canon 420ex Flash. Price $130.00 Has a few white marks, not sure what from but it’s purely cosmetic. The flash works as new. Canon 420ex (only 1 available). This is a stock photo. I'll photograph mine later. I think that will be all for now. In the near future I will likely be adding my 24-70/2.8L lens but for now I still need it for the portrait work that I do. I’ll likely add some short primes as well depending on how I retool my camera bag. I’ll let you know when those items are added.